Personnel changes are taking place at CamelBak®, the inventor of hands-free hydration and described as synonymous with healthy hydration and sustainability. 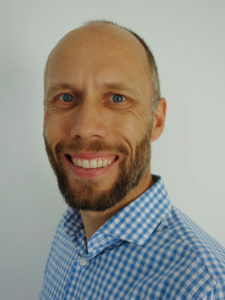 Dirk Ostertag is now Sales Director of the Europe, Middle East and Africa markets. 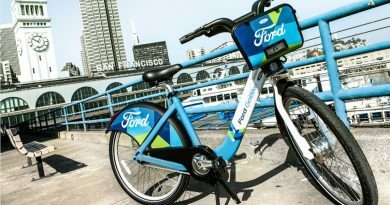 The 42-year-old manager has been with CamelBak since 2016 and previously supervised key accounts both in the retail segment and online. Before joining CamelBak, he was Commercial Manager at Speedo, part of the Oberalp Group. His responsibilities will include increasing the brand presence and supporting distributors in the EMEA markets. 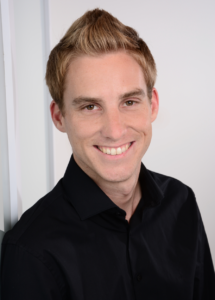 Dirk will work in close collaboration with Sebastian Ohrmann, the new Marketing Manager EMEA & APAC. Sebastian, 35, has already been working with CamelBak for six months as an external consultant and is now responsible for all aspects of marketing. 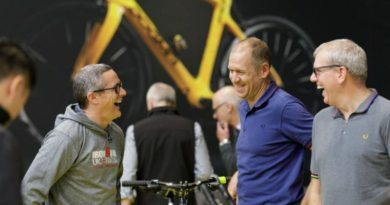 He previously worked for Canyon Bicycles as International Director of Sales and Marketing. Based in Munich (DE), the European Team represents and manages the main activities of the American brand for the EMEA markets. These new appointments are the result of CamelBak’s increased focus on these markets. 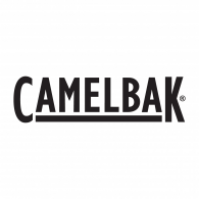 CamelBak is currently recruiting for an additional Sales Manager. Camelbak remains part of the Vista Outdoor Group, which also includes cycling brands Giro, Bell and Blackburn. Vista’s most recent financial results were reported here. 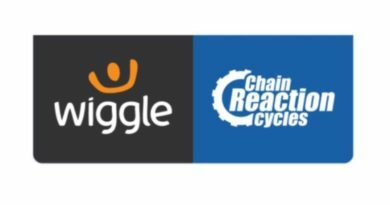 The brands are distributed in the UK by ZyroFisher.